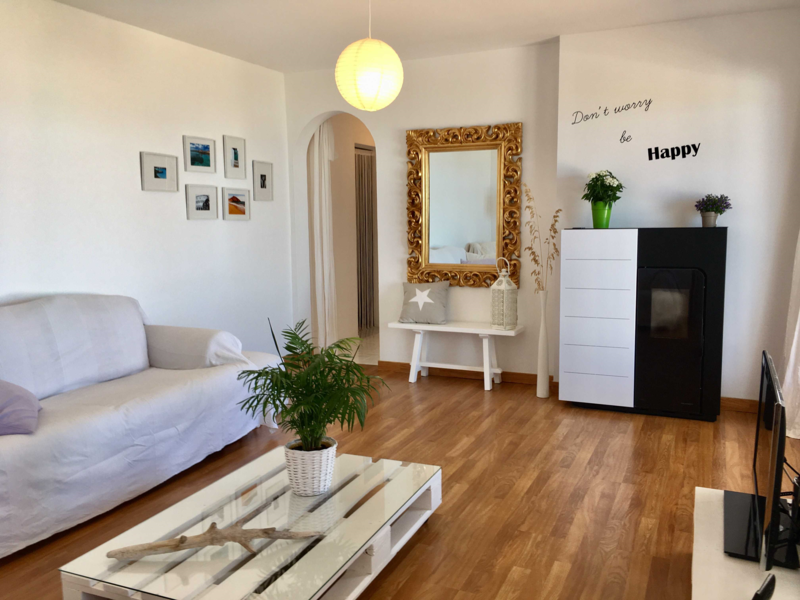 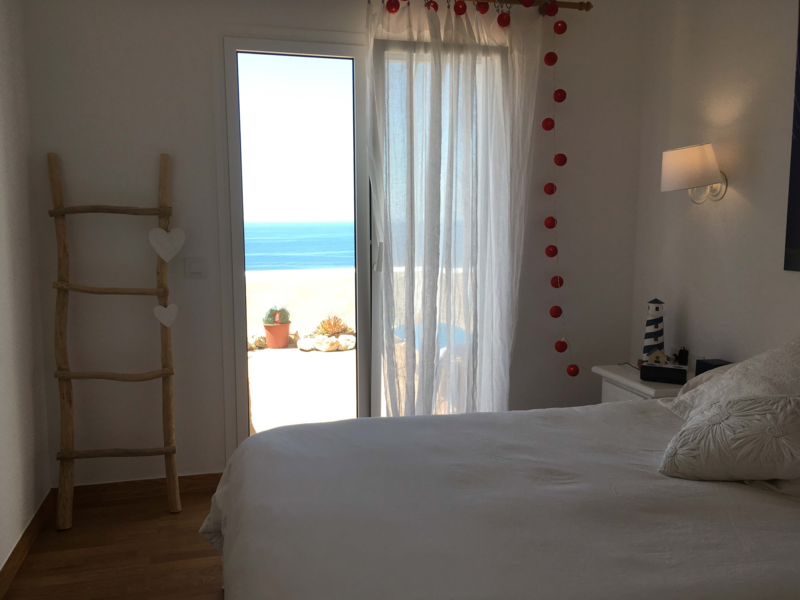 This apartment is an excellent choice for those looking for a relaxing menorquin style holiday. 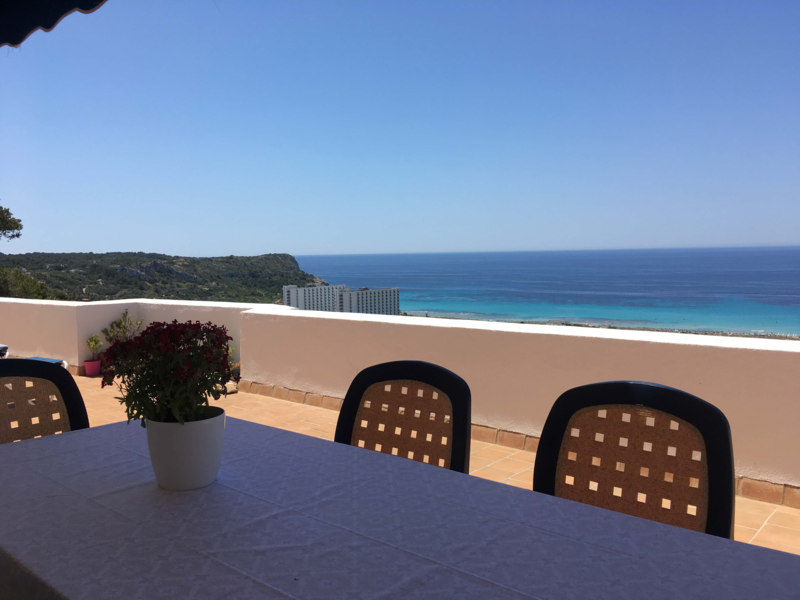 Special mention for the amazing panoramic views from the large terrace that overlooks the Son Bou beach. 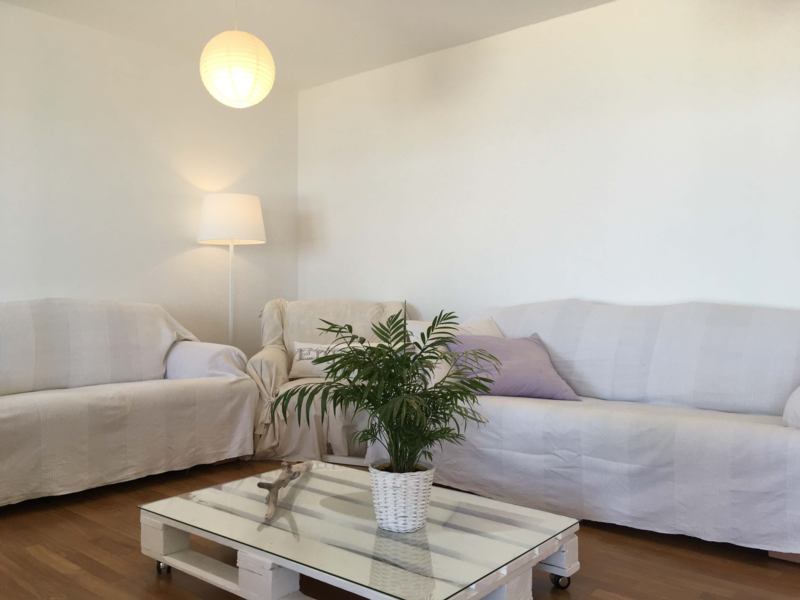 The fresh and minimalistic decor are refreshing and offer the basics to fullfill everyones needs, with a fully equipped kitchen, with gas cooker, electric oven, microwave and fridge freezer. 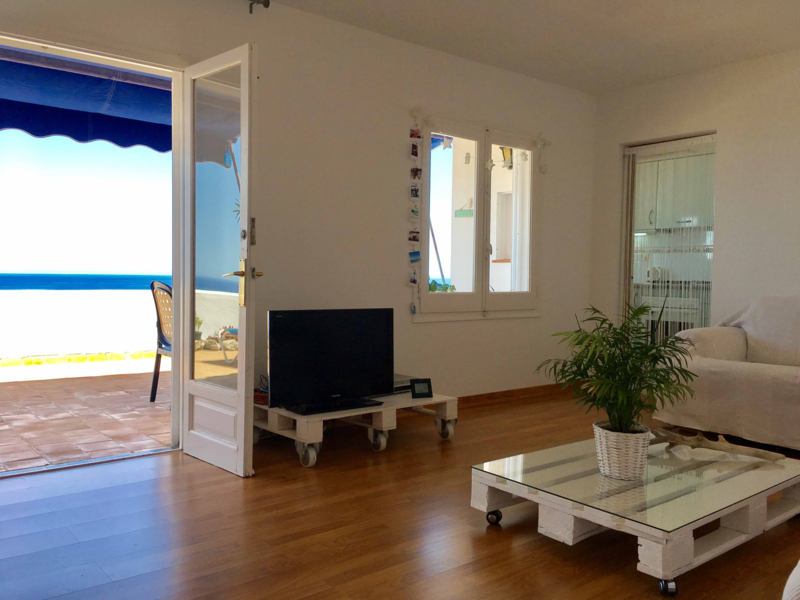 A large living area and 3 double bedrooms and 2 clasic but well kept bathrooms. 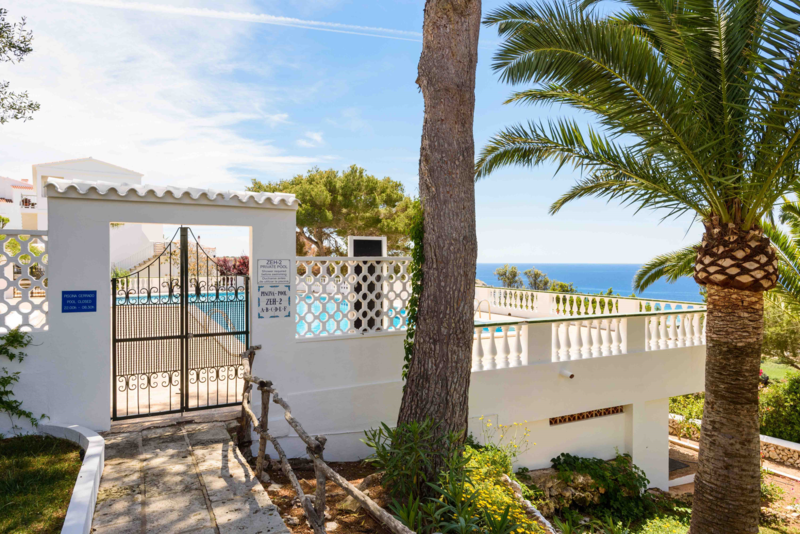 Also, guests will enjoy the benefits of access to the communal pool.